Oak Crest Mansion Inn: Stay in one of the rooms named after famous Mississippians in this gorgeously restored historic bed-and-breakfast just north of downtown Pass Christian. Inn by the Sea: These beachfront condos are just west of the downtown area. For availability and rates, contact 228-452-4241. 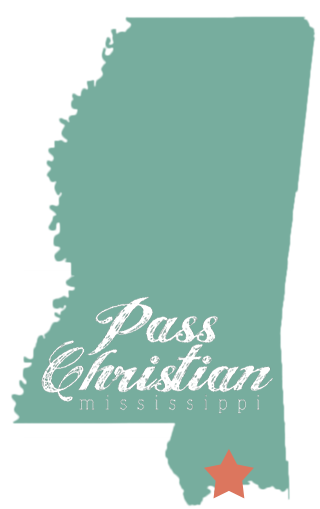 You can also call the Mississippi Hotel & Lodging Association for assistance in finding a place to stay on the Coast. Their toll-free number is 1-888-388-1006. The Gulf Coast is a string of gems along our beautiful Mississippi Sound, so if a casino resort hotel is more your speed, there are two within a short drive: Island View Casino in Gulfport and Hollywood Casino in Bay St. Louis. Our neighbor, Long Beach, also has a Holiday Inn Express on Highway 90, and the new Wingate by Wyndham in Gulfport is also nearby, as is the Courtyard by Marriott Gulfport Beachfront. Also, check out the GulfCoast.org website for even more great options!